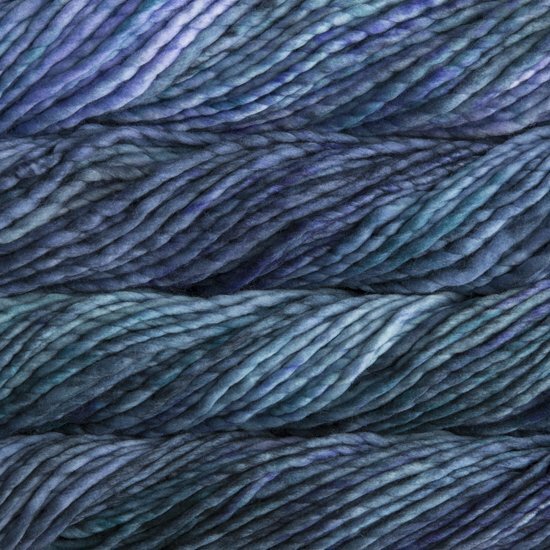 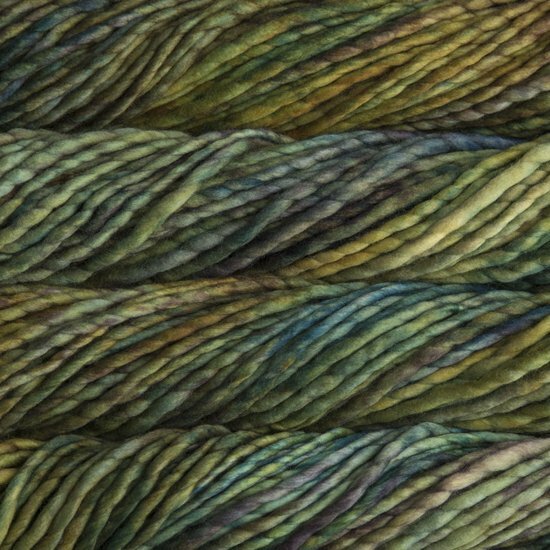 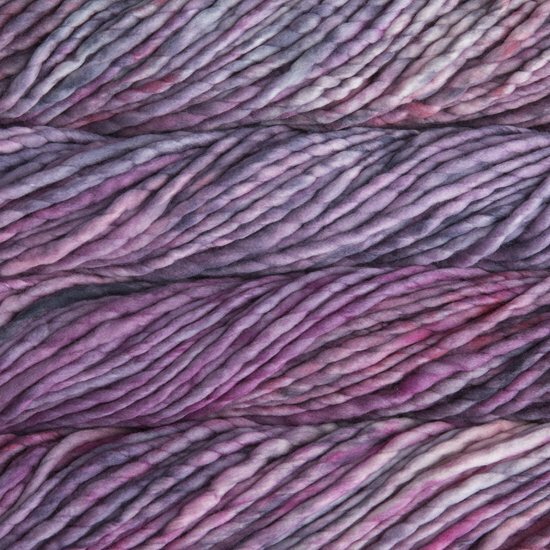 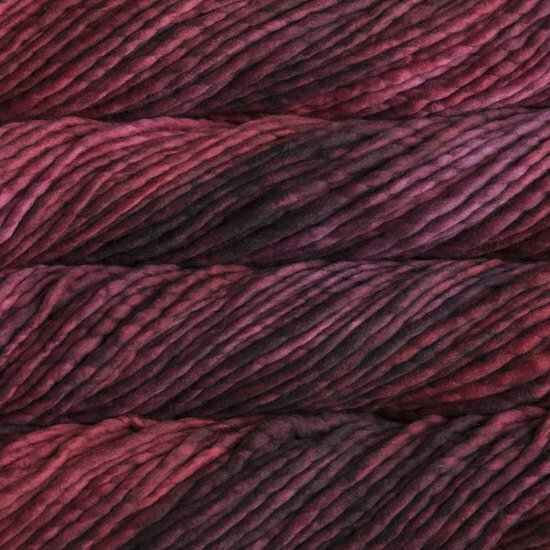 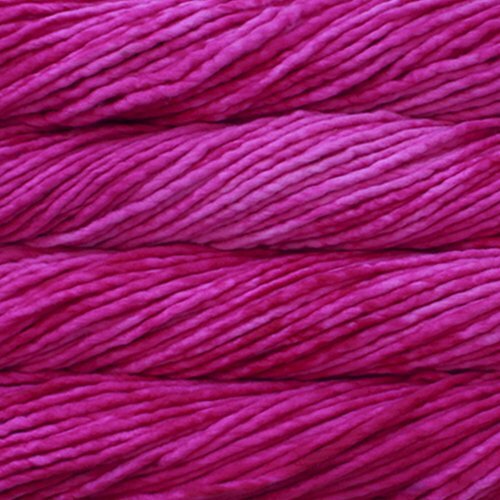 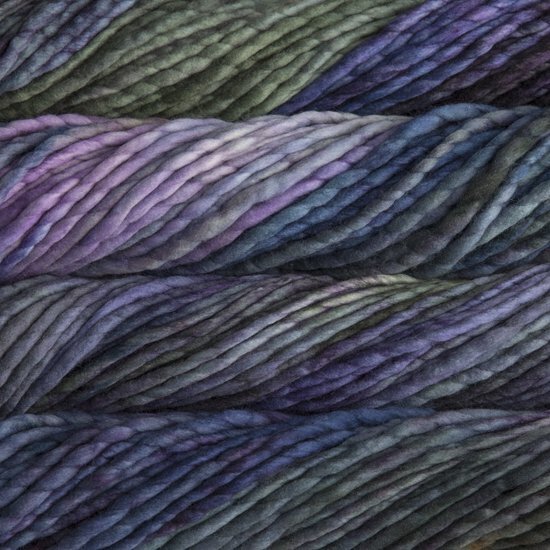 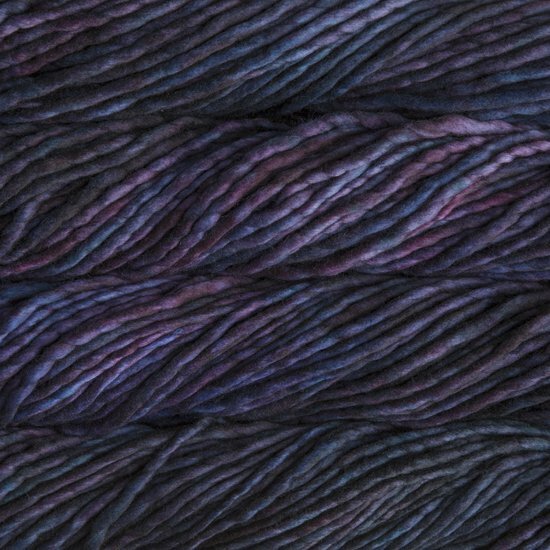 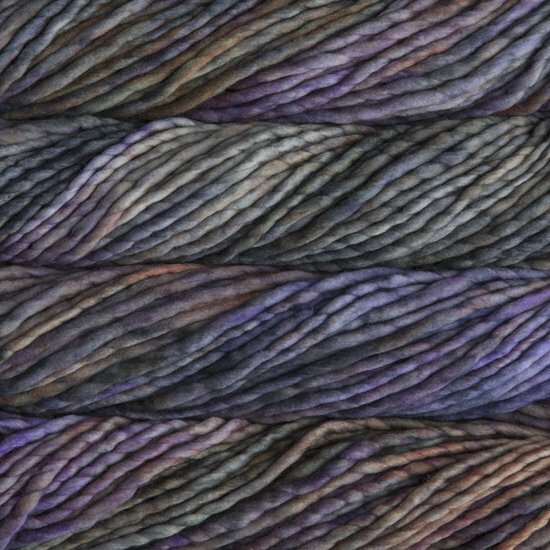 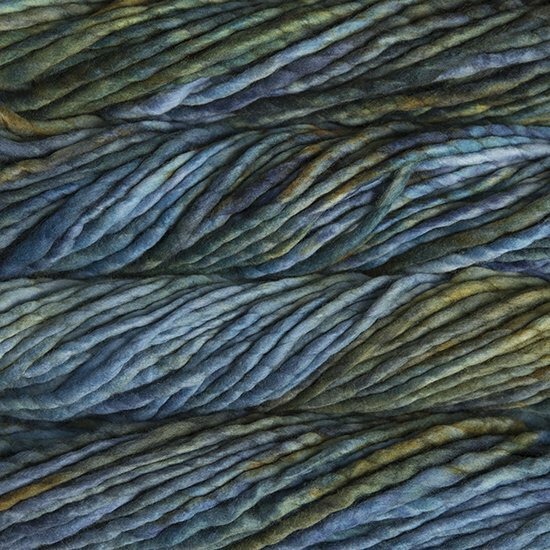 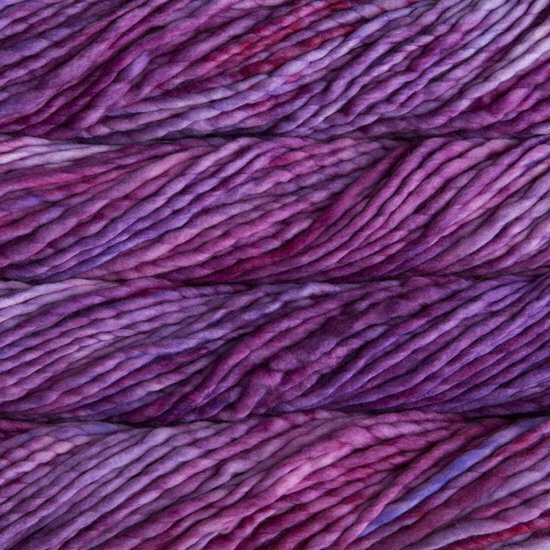 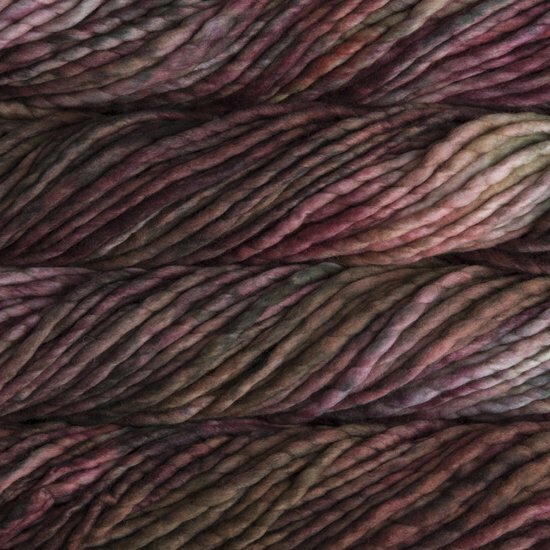 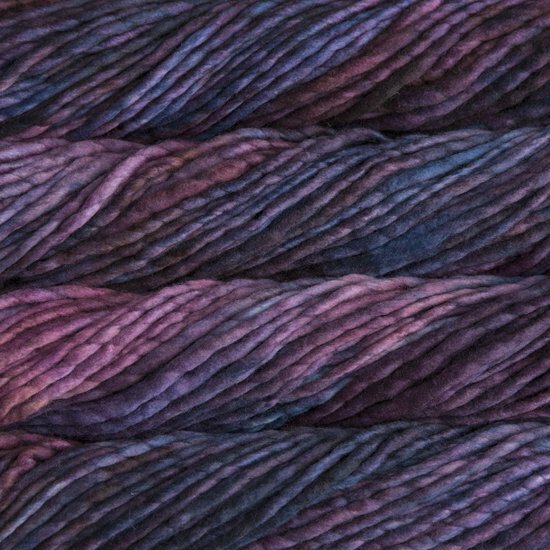 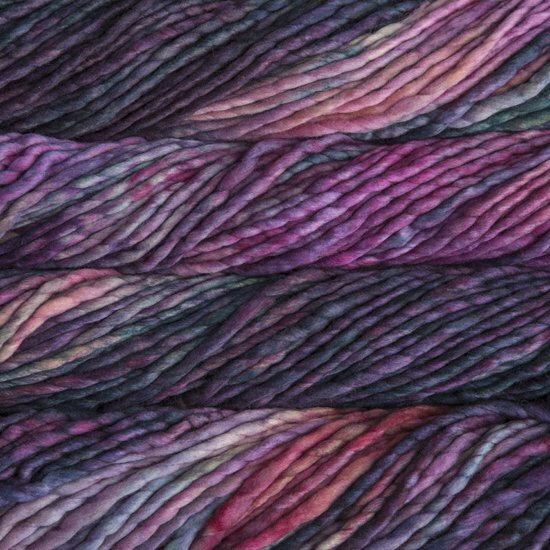 A lightly-fulled single-ply yarn of magnum proportions! 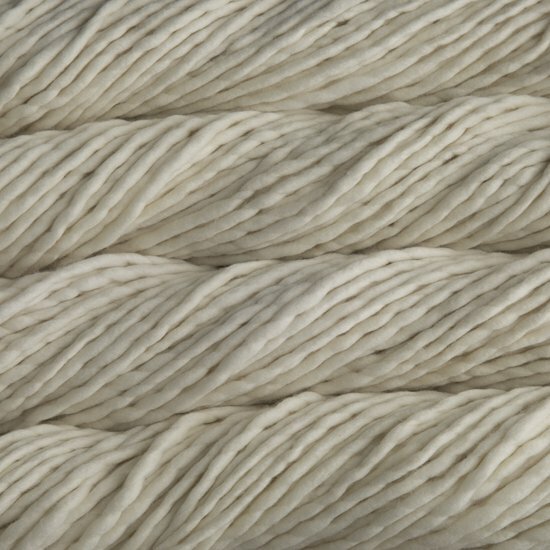 Whip out a super-cozy accessory in just hours with this super-sized delight of a yarn. 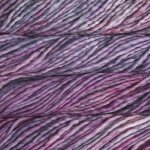 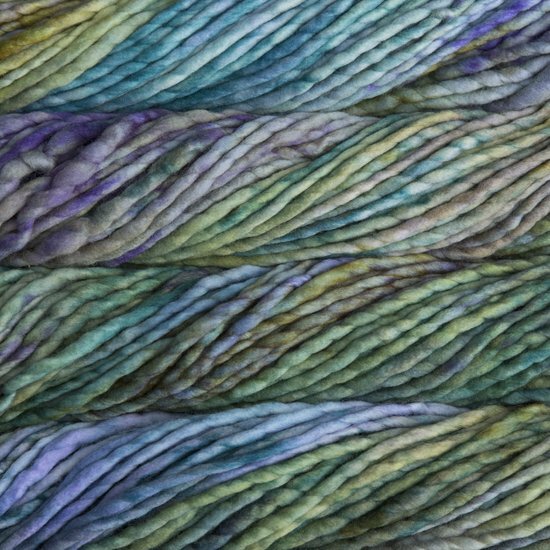 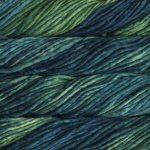 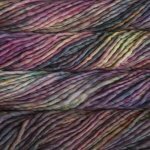 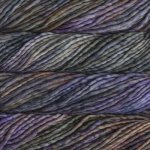 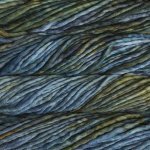 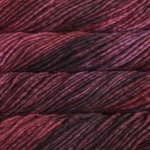 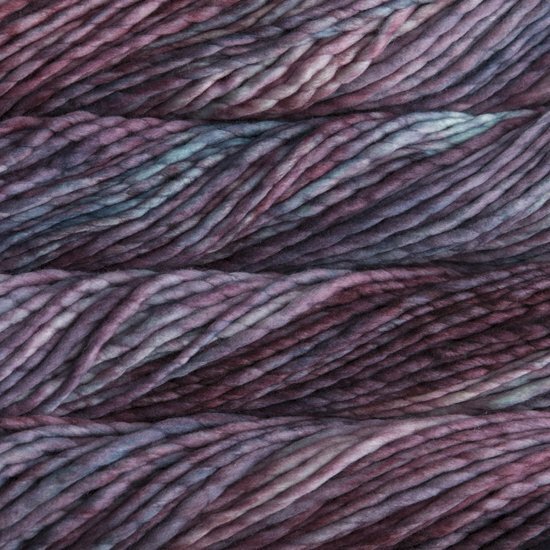 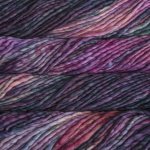 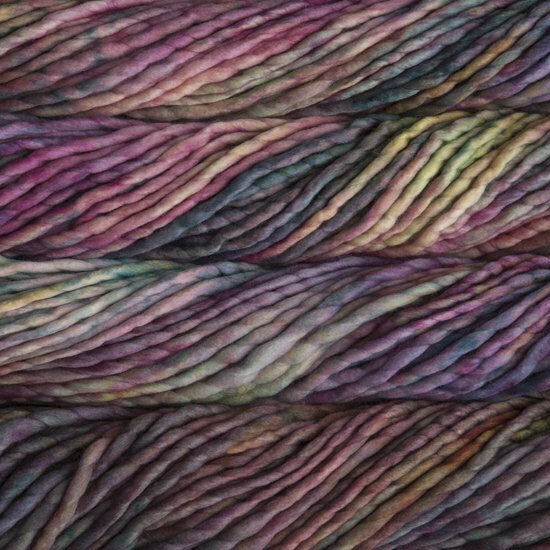 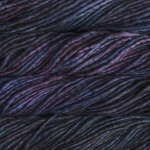 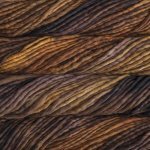 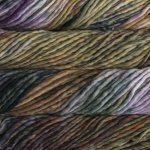 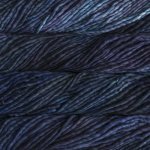 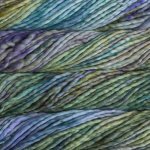 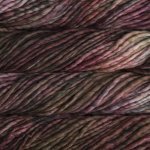 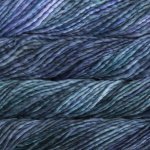 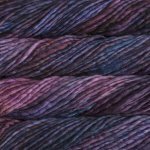 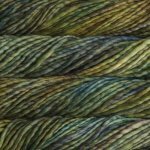 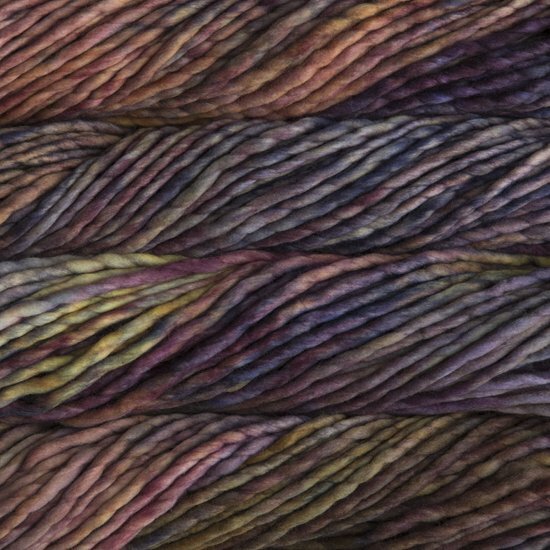 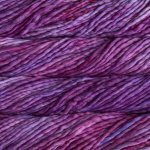 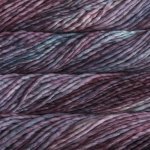 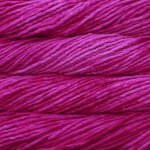 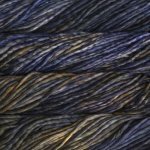 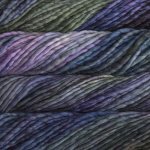 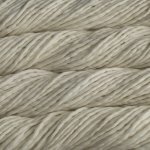 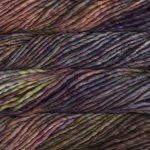 Malabrigo's premium Uruguayan merino is just as soft as ever, and Rasta comes in a range of our unique “watercolor multi” colorways as well as a rainbow of semi-solid basics. 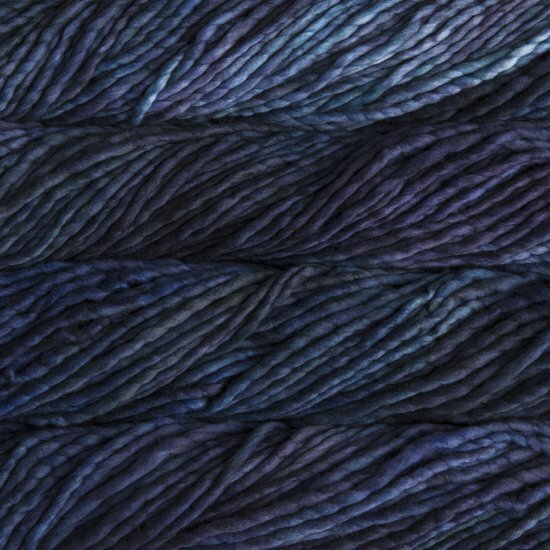 Unbelievably squishy, this is the yarn to turn to when you want the ultimate in warmth (or the ultimate in speed!) 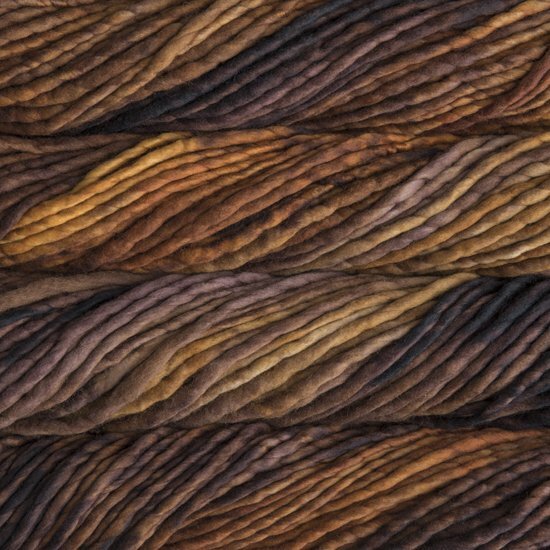 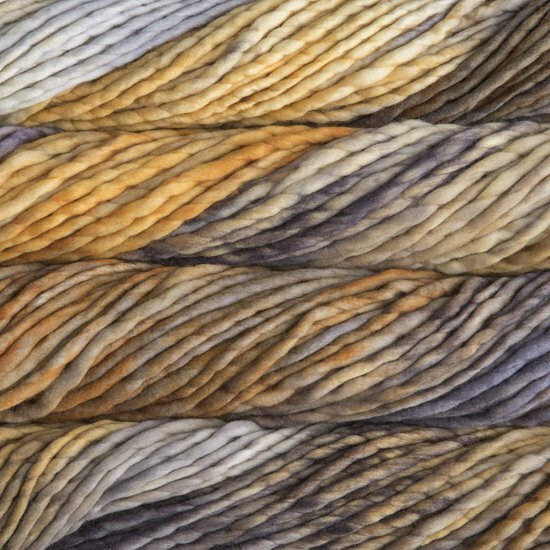 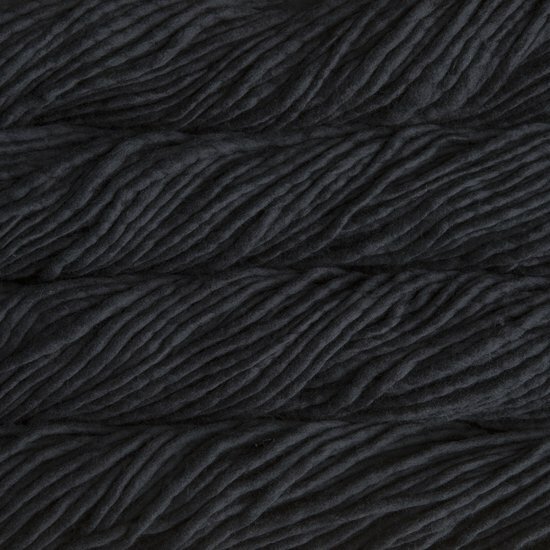 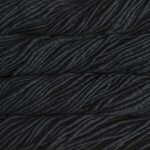 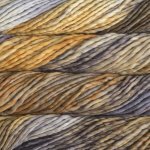 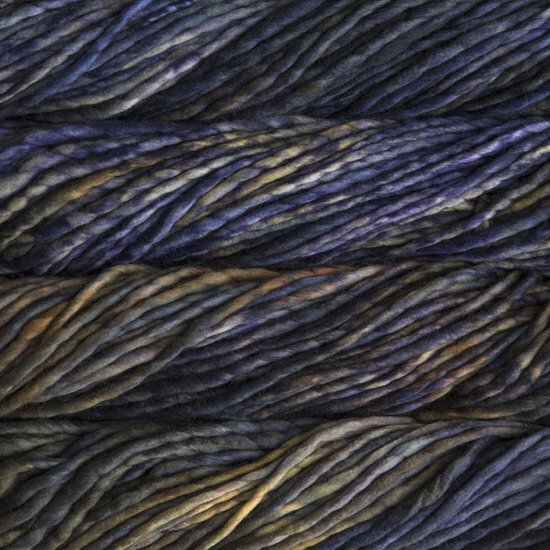 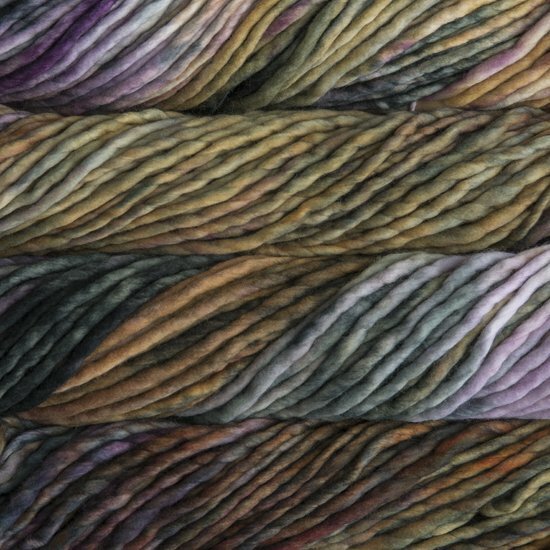 Great for quick knits, textured stitches, hats, cowls, scarves, and outerwear.